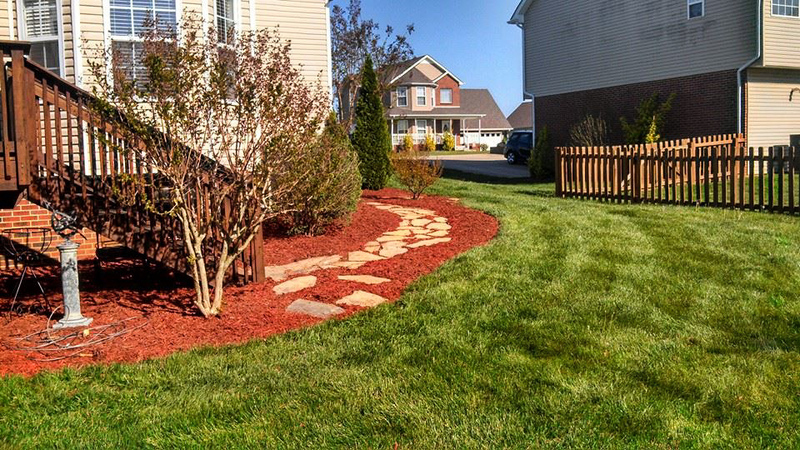 At Middle Tennessee Grounds we do all types of landscaping and hardscapes. Contact us today for a free estimate. We are your one stop shop for all of your landscape maintenance, design, and install needs. Prompt and professional service is the only way we do business. Nathan Griffy at an early age grew up in the landscaping scene. After years of experience under his father’s umbrella, he decided to take the next step and start his own business, Middle Tennessee Nursery and Grounds, LLC. Starting out on his own, he has steadily built a solid reputation around the greater Clarksville and Nashville area of a landscaping company to rely on. Nathan was born and raised in Clarksville, Tennessee and graduated from Austin Peay State University with a degree in Agriculture Business. He is knowledgeable of the landscape and types of plants and products specific to our climate and soil.